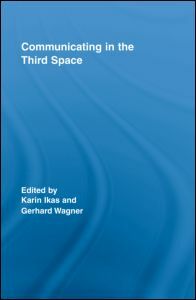 Ikas, Karin and Gerhard Wagner (eds. ), Communicating in the Third Space. Routledge, 2008.